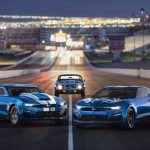 The Chevrolet Performance Camaro Drag Race Development Program takes another step forward with the addition of the Camaro ZL1, which has run a best 10.000-second quarter-mile ET at 137.78 mph during official testing, along with a 1.415-second 60-foot time. 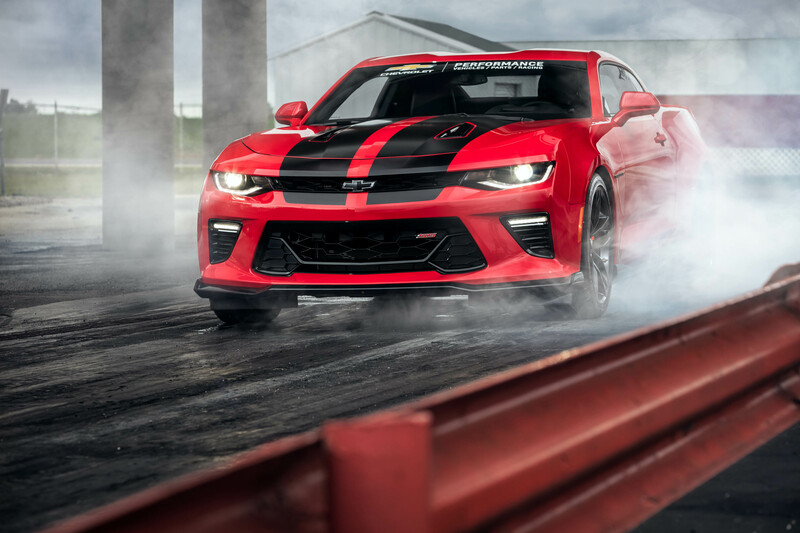 Launched in the spring of 2016 with Camaro SS and announced at last year’s SEMA Show, the Drag Development program explores the capability of the sixth-generation Camaro on the drag strip through targeted performance, chassis and safety enhancements, including concept high-performance parts designed to improve launch and traction attributes. 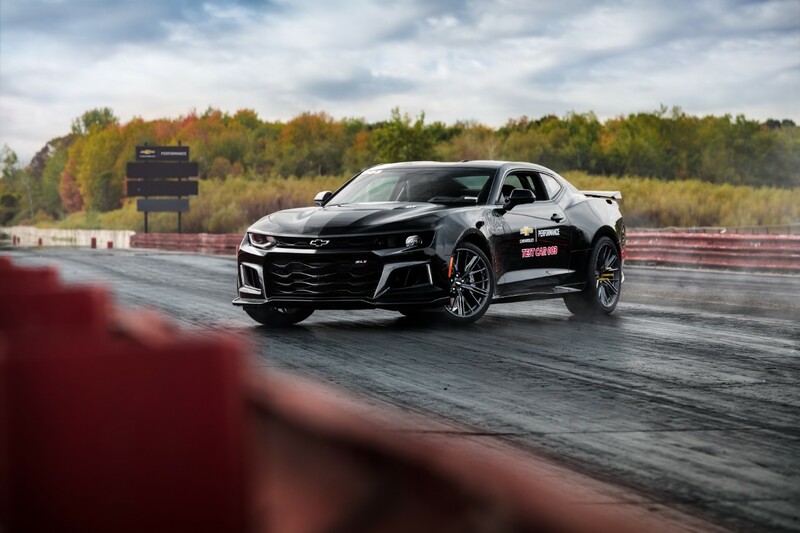 Building on lessons learned from the Camaro SS drag development program, the team is evaluating several “bolt-on” features and calibrations for the Camaro ZL1, with plans to continue testing in 2018 and evaluate a portfolio of products to be released through Chevrolet Performance. 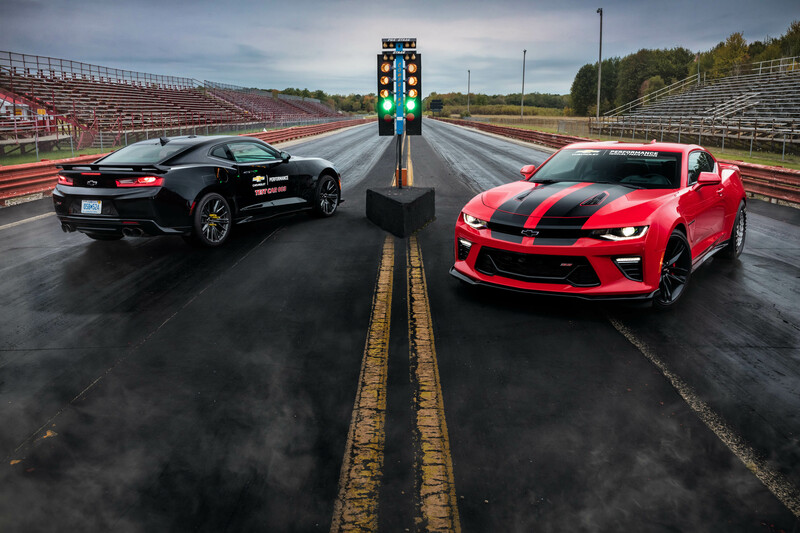 For the Camaro ZL1 development vehicle, achieving the 10-second quarter-mile ET was driven by power-enhancing components that helped push its supercharged LT4 engine past the 700-horsepower threshold, while drag-focused calibrations for the electronic limited-slip differential and magnetic ride control systems helped the car launch more effectively. 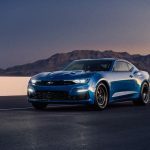 A rear small brake package and solid rear cradle mounts are among the additional components used in testing that are now available for sale. 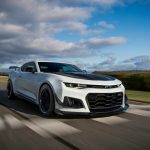 A complete list of Camaro SS Drag Development now available from Chevrolet Performance is available at ChevySEMA.com.